I have practised the art of Aikido for 40 years, becoming an instructor 28 years ago. I trained and instructed in the Far East for 6 years before returning to the UK about 20 years ago to set up my own Association of successful dojo's in East London, which currently has student numbers of approximately 500+. I now spend more time in the Frinton and Walton area and decided to open a dojo here so i can continue to pass on my knowledge and expertise. Would you like more information on hours, classes and programs available at Essex Aikido Club? Please contact the school with your questions. Update the details, Write a Review or Report Error of Essex Aikido Club. This Chart shows the Martial Arts Styles offered most in Frinton on sea, UK area. 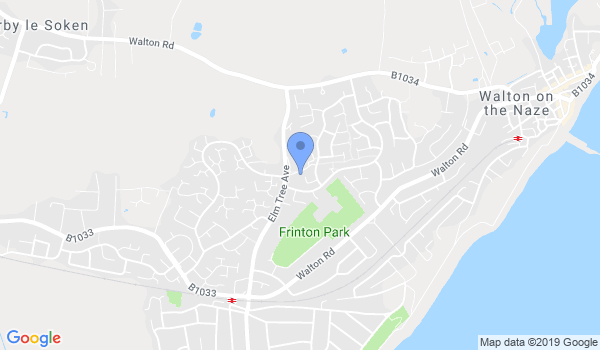 View a list of Dojo in Frinton on sea, or enter your address below to find schools closest to you.